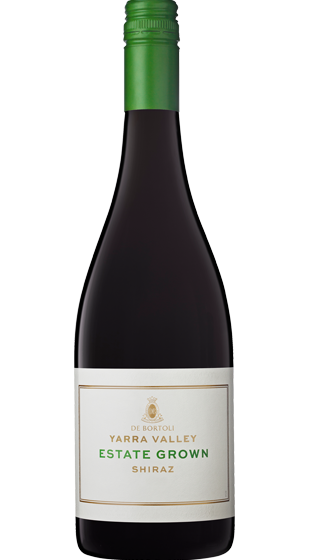 Tasting Note: Sourced from the De Bortoli owned vineyard at Dixons Creek in the northern section of the Yarra Valley. The first vines were planted in 1971. Medium red/garnet in colour, On the nose, it is Bright, detailed, aromatic, perfumed, graphite, mineral. Generous in flavour, with taste of white pepper, aromatic, spice, whole bunch, grainy tannins. A great match with cured meats.